The Bend Wellness Center is your local home for wellness & yoga in the Mustang, OK area. 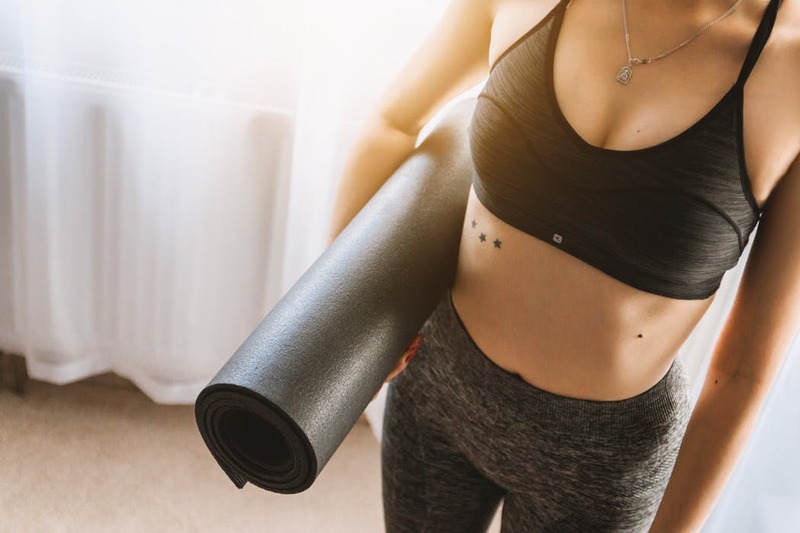 Bring your body into balance with our wellness services, build upon that with energizing and centering yoga, and finish up with a full body massage! With signature yoga classes that range from beginner to advanced, a variety of wellness services, and our on-site massage therapist, The Bend has a program for every person no matter where you may be on your wellness or yoga journey. Interested in leading others on their journey? June 2019 you can join us for our next 200-hr yoga teacher training! Go right to the good stuff!